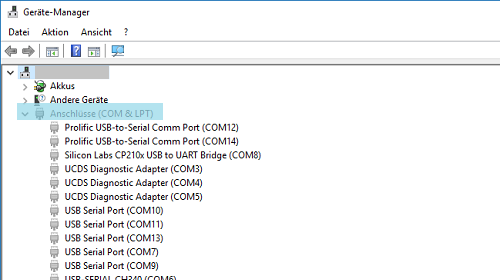 You will need to install the correct drivers for you ConversMod ELM327 or CM327 to make it work. After that you ConversMod ELM327 will be ready to use. The most simple way to get all drivers, is our ModHelper. You can download it right here. Simply unpack it and start it using the file "startup.bat". You will be asked if you want to install the drivers automatically. 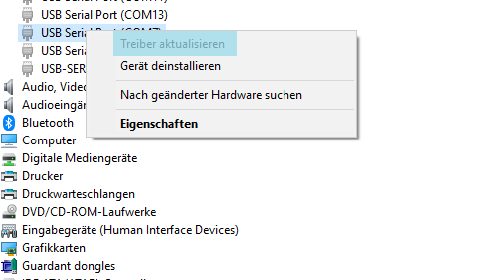 The steps "Identify the chipset" and "Setup the correct drivers" are needed because of Windows restrictions. 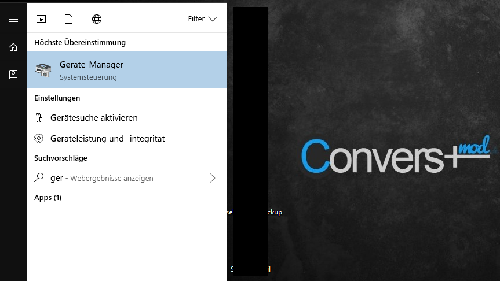 Now you are ready to connect your ConversMod ELM327/CM327 to your computer! Open the start menu and type "device manager". The first result will be the device manager. Start it with a click. Select your chipset above first! Right click on your ConversMod ELM327. A menu will show up. Select "Update driver software...". 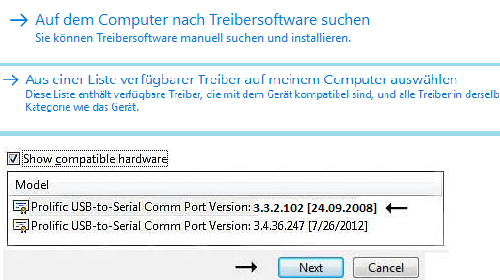 > "Browse my computer for driver software"
> "Let me pick from a list of device drivers on my computer"
> "Profilic USB-to-Serial Comm Port Version: 3.3.2.102 [24.09.2008]"
The correct driver will now be installed and your ConversMod ELM327 is ready to use. Please note, that you might have to repeat this step for every USB connector you want to use. The correct driver should be installed already.